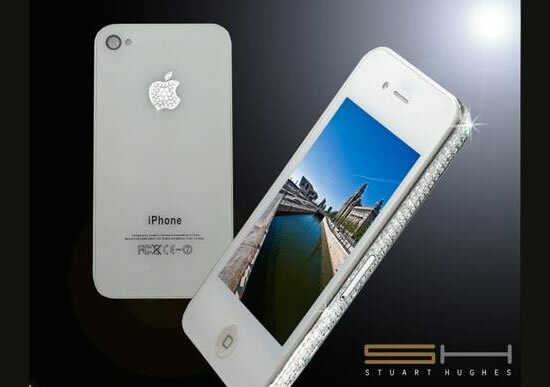 Jewelry designer Stuart Hughes recently rolled out a diamond encrusted iPhone 4 collection. The collection is decked out in 6.5cts VVS diamonds and platinum. 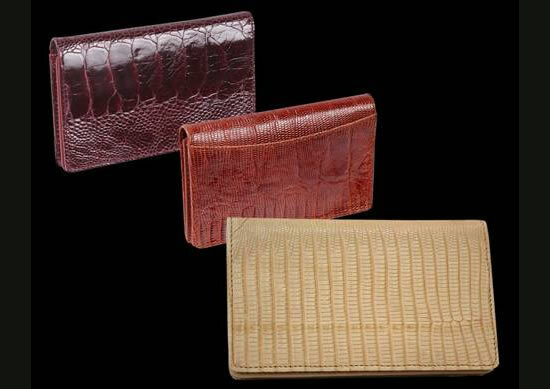 The Stuart Hughes diamond encrusted iPhone 4 is priced at $19,500, which includes a gleaming 32GB unlocked iPhone 4 handset and as a bonus, you will receive a Ostrich wallet crafted to fit your iPhone 4 and four credit cards. Only 50 of these special iPhone 4’s will be made so better grab yours soon!